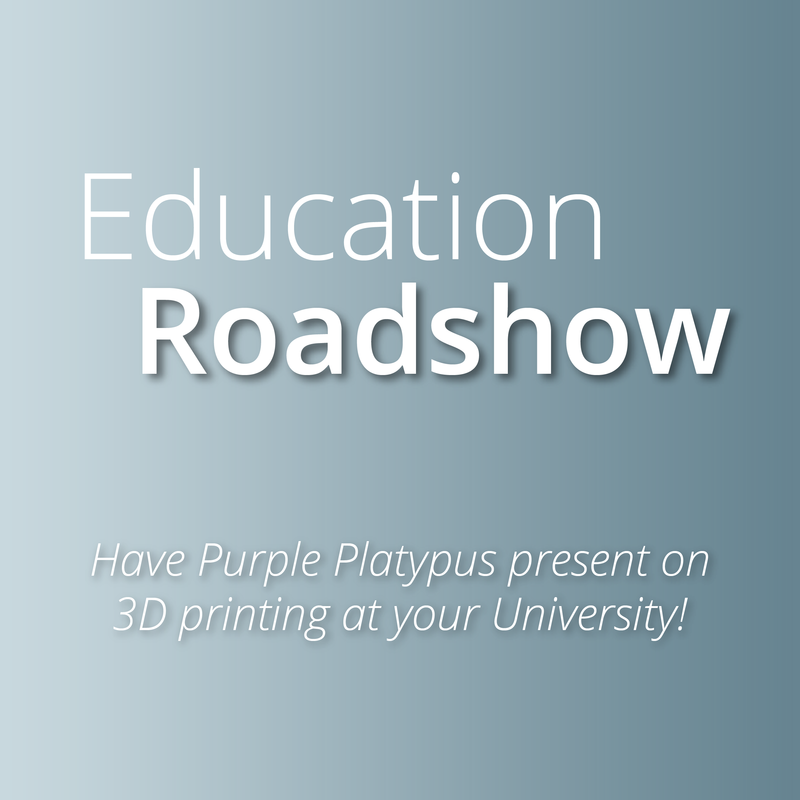 Purple Platypus is hitting the road! As a way to continuously connect with the surrounding community, we’ve begun our 2019 Education Roadshow. Our expert engineers are traveling to universities across Southern California to give in-depth 3D printing and 3D scanning presentations. Whether they’re explaining how Pantone color matching has impacted the PolyJet prototyping process, or demonstrating how the Heavy Duty Quadro can be used for reverse engineering, their knowledge creates a riveting presentation.